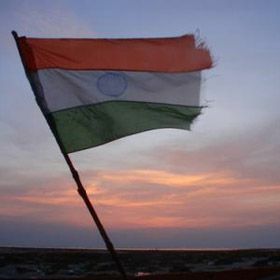 Happy 67th Independence Day! May India shine brighter than ever and reach glorious heights. Happy Independence Day to all my country men/women. We might not be the greatest, but we are the best people in the world! As we celebrate on this day, remember that no nation is perfect. It needs to be made perfect. Happy Independence Day. Pakistan may have problems just like any other, but it's beauty will never fade away. Happy Independence day! India became an independent country on August 15th, 1947. Each year the nation commemorates this momentous occasion by paying tribute to the brave individuals who fought for India's liberation and freedom.